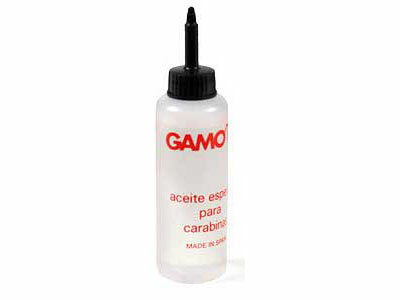 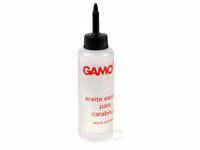 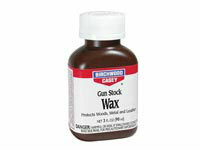 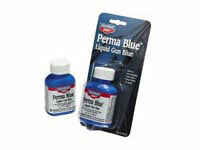 Gamo Air Gun Oil. 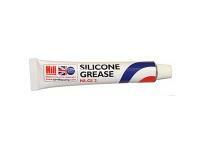 Cleaners, lubes, oils & greases. 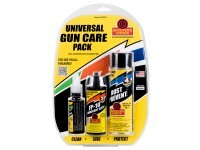 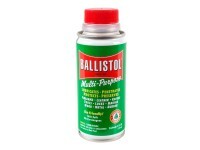 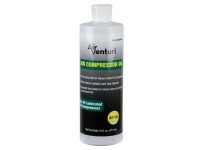 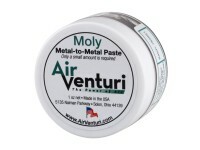 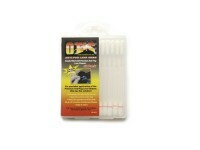 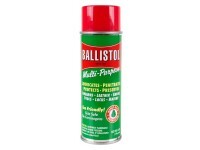 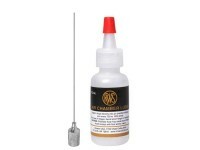 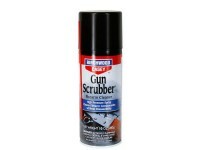 Things I liked: Great product to protect your air guns. 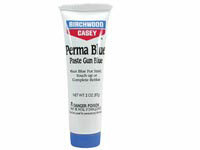 What others should know: Just the right size. 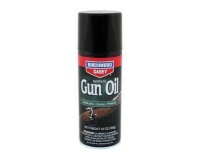 Things I liked: Light oil similar to the Crosman oil. 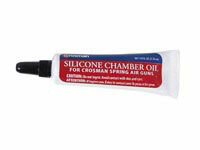 Container is larger that the Crosman oil container. 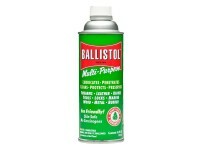 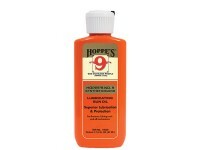 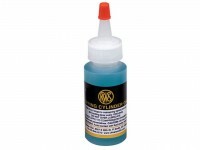 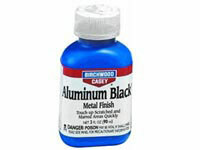 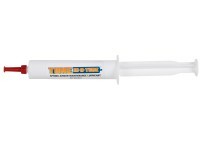 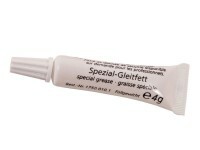 What others should know: Been using this stuff to apply a drop of oil onto CO2 cartridges. 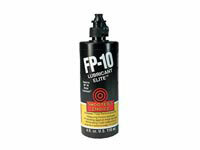 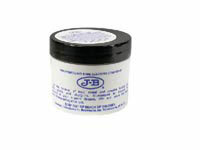 What others should know: Esential for good maintenance of Air Guns...it will help extend their longevity. 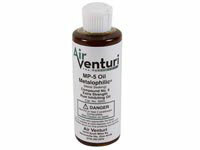 Hi... Can i use this oil in the evanix sniper 50 cal? 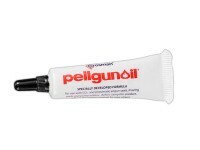 If not can you guide me please..
Is this a petroleum oil or a silicon based oil ? 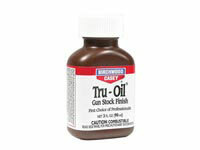 What quantity of oil is in the bottle?